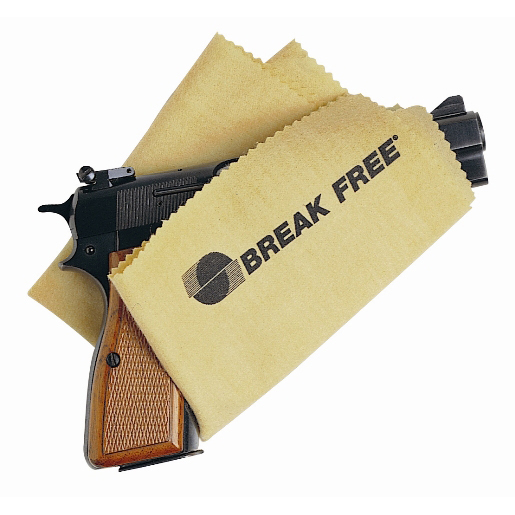 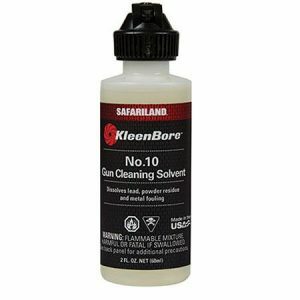 The Break-Free Gun Gloth provides outstanding cleaning and protection for firearms. 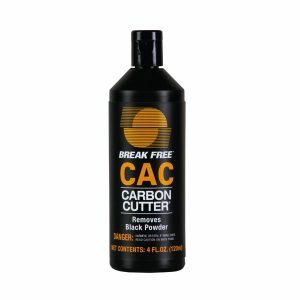 Made of a quality cotton flannel, the cloth is specially treated with Break-Free CLP formula. 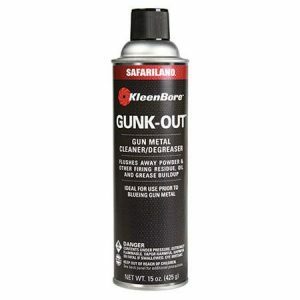 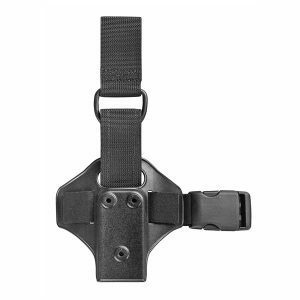 Clean, lubricate, and protect all you weapons and necessary tools in one easy step.